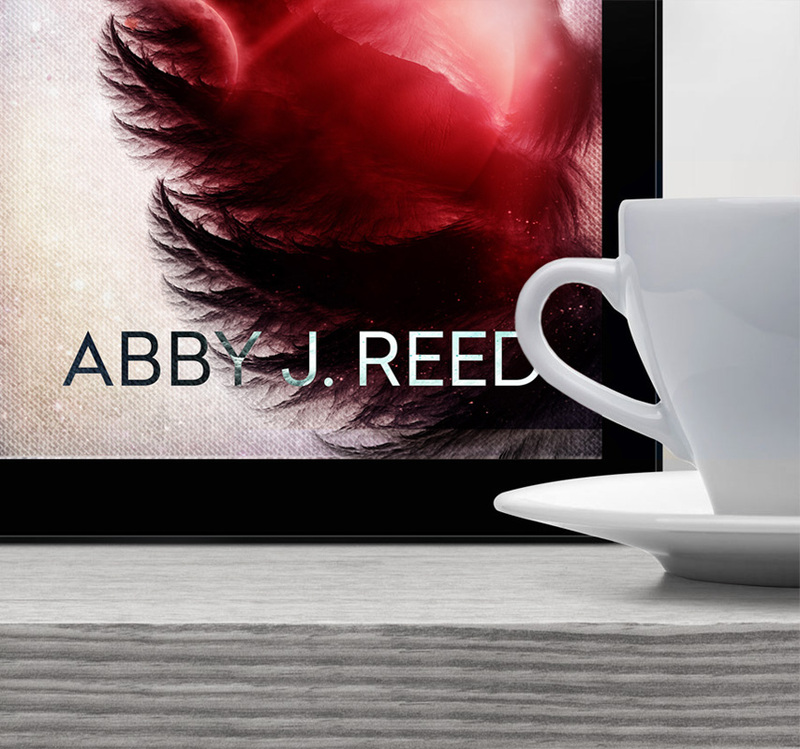 Find my review of Sublime Karma on GoodReads and Amazon! 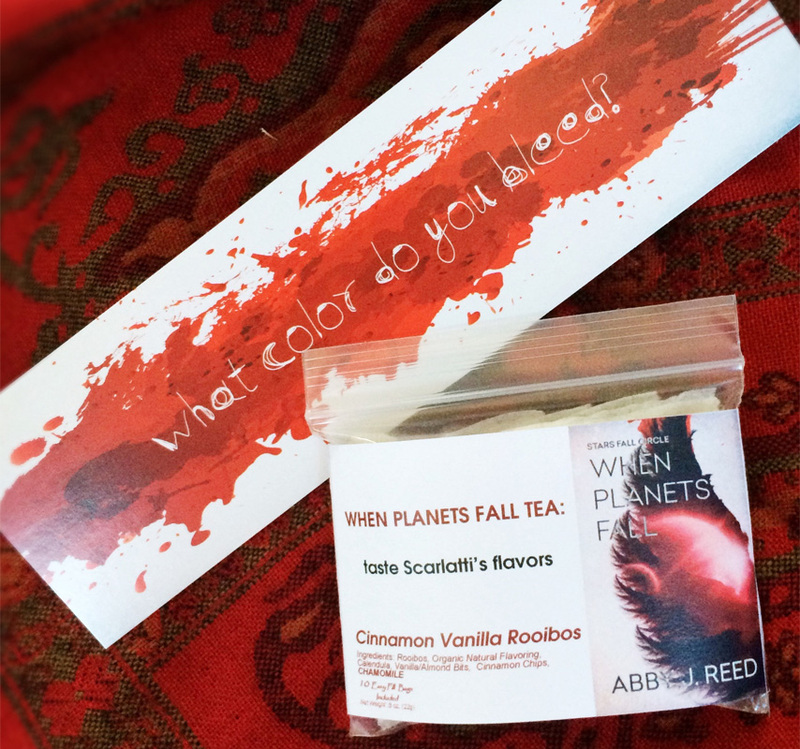 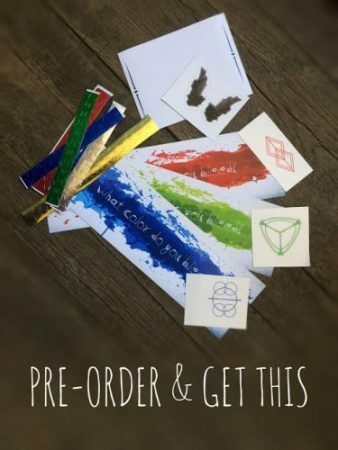 Win swag and an EGalley ARC of WHEN PLANETS FALL! 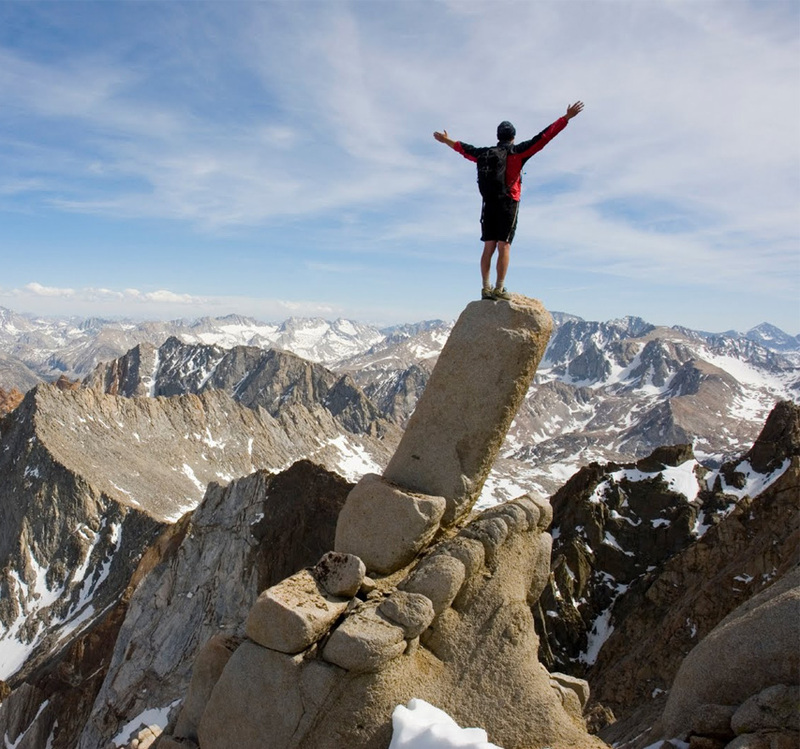 Did You Reach Your 2016 Goals?